Product Details-Interactive water splashing fun,Keeps your pup cool, happy and hydrated,Floats in water for unstoppable fun. 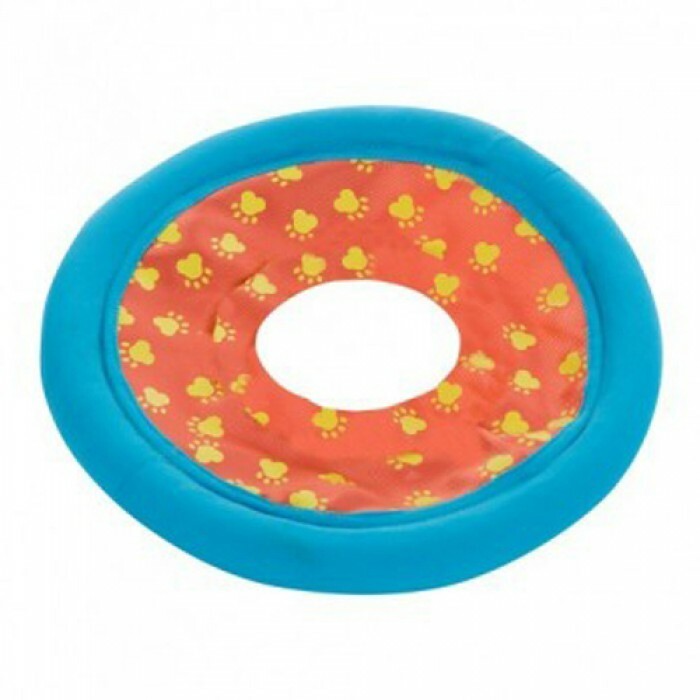 Product Information-Splash up some summertime fun with the Outward Hound Splash Disc. This floating fetch toy is guaranteed to make your pups summer so soaking fun The dog days of summer dont stand a chance with Outward Hound Games Keep your pup cool, happy and hydrated with our interactive kits, launchers and fetch toys. For unstoppable fun, just add water.